Home // K-Blog // OWA filaments soon available! 2016, launching year of new OWA filaments. 2016 has been quite an important year for ARMOR as we got involved in 3D printing. We launched a new range of eco-responsible 3D printing filament; they are soon to be available! ARMOR has produced ink cartridges for the past 20 years. OWA is our circular economy brand that was born out of this activity. We offer recyclable products manufactured from reused materials. We offer our customers to take part in the virtuous circle to reduce waste volumes. Pierre-Antoine Pluvinage is the head of development of Armor 3D. According to him, ARMOR’s aim is satisfying customers and acting eco-responsibly. We encourage reusing waste and finding solutions for recycling obsolete items. Our offer has now extended to 3D printers with our first PS filament. It is made from a new material on the market: polystyrene. We make the filament from recycled yogurt cans and the spools come from cartridges. The PS filament shares ABS mechanical properties. It is yet far less toxic and way better looking. It is a good fit for getting started with 3D printing and prototyping. TPU-R is a semi-flexible filament made of recycled ski shoes. It shares their mechanical properties: resistance and flexibility. It is a technical filament that can fulfil professional and recreational needs. It can be used for both prototyping and end products. PLA-HI (High Impact) is a bio-sourced material reinforced by in-house formulation. 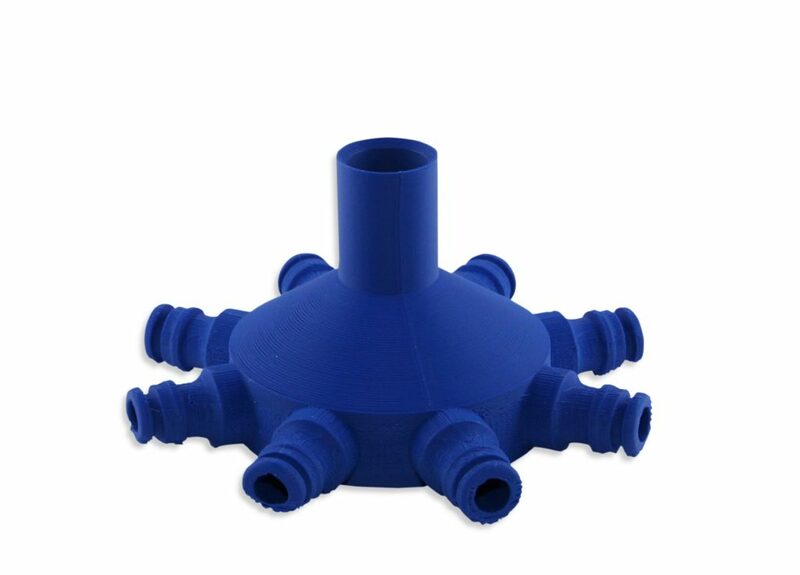 It provides with high mechanical resistance while keeping the ease of print of PLA. This filament is oriented for both professional and inexperienced users. 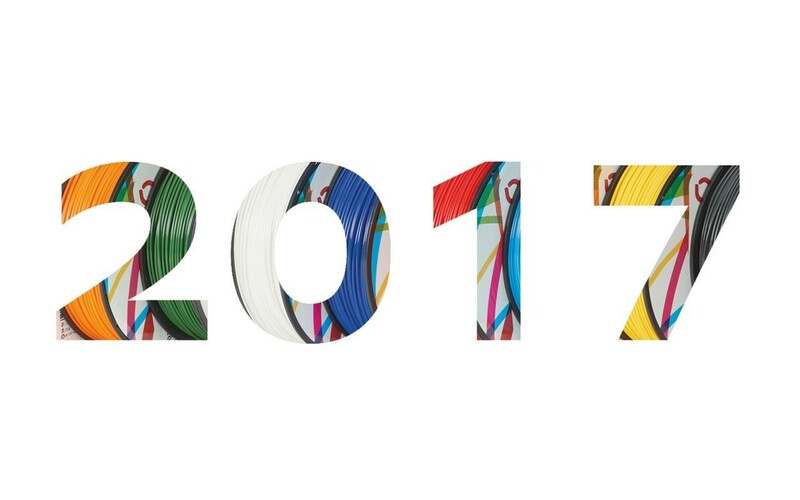 Our product range will increase d2017!2017 ! You can already get in touch with our commercial department to pre-order TPU-R and PLA-HI. What kind of filament would you like us to develop? Tell us about your needs and our technical team will be glad to assist you.